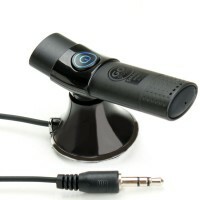 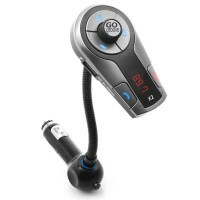 Instantly add Bluetooth audio and hands-free calling to any vehicle for less than a tank of gas. 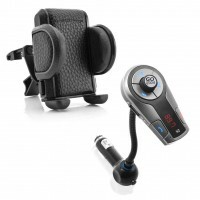 Equipped with unique, yet useful features the X5 is the perfect accessory for any vehicle! 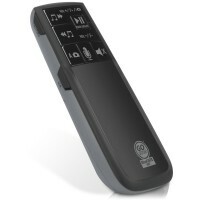 Compatible with Android and iOS devices the remote is equipped with audio playback controls , voice activated commands , camera app controls & more! 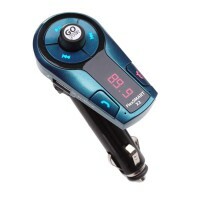 The GOgroove FlexSMART X2 Mini FM transmitter instantly adds Bluetooth audio and hands-free calling to any vehicle for less than a tank of gas. 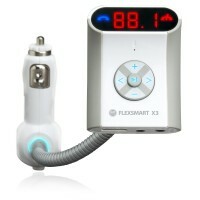 Designed with sleek style and versatility, the X2 Mini FM is the perfect in-car accessory. 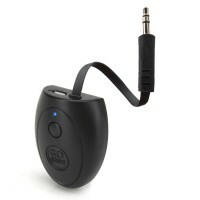 The GOgroove SMARTmini Aux Bluetooth kit: a solution to your Bluetooth needs. 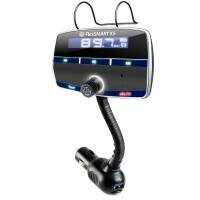 The versatile SMARTmini can be used on your road-trips or back at home with your favorite media devices. 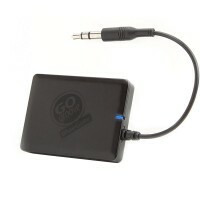 At GOgroove, we aim to bring the best out of your electronics. 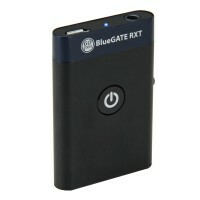 The GOgroove BlueGATE has the keys to unlock powerful Bluetooth technology and connect your favorite media with other electronics. 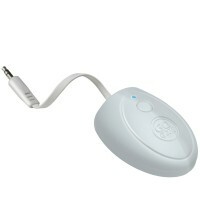 Instantly upgrade your favorite media devices to have bluetooth with an easy to use device with a full spectrum of possibilities. 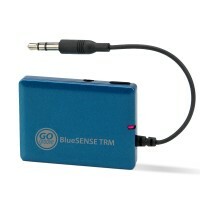 Thin as a pen and smaller than a credit card, the BlueSense TRM is a high tech Bluetooth upgrade that allows you to transmit your favorite audio from your personal devices. 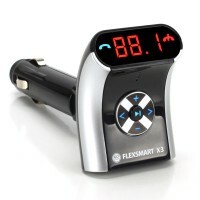 Complete with a modern redesign from our successful line of FM transmitters, the X3 comes ready to sync your favorite media devices straight into your car speakers.